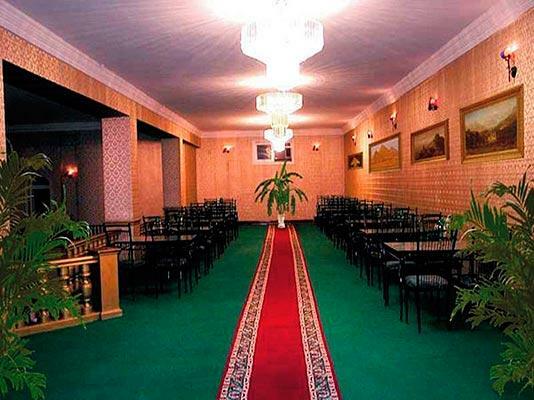 Samarkand, st. Nodirbegim, 10 Landmark: 10 minutes from the airporг. 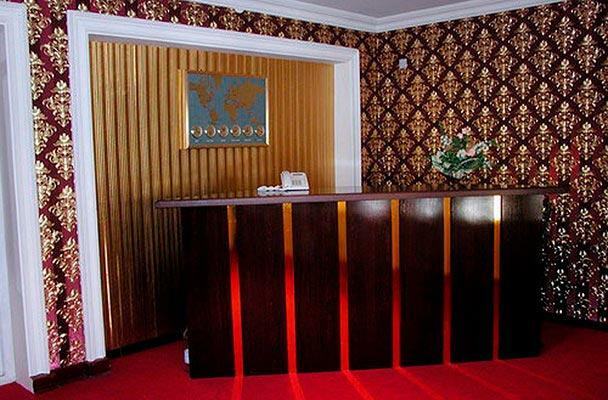 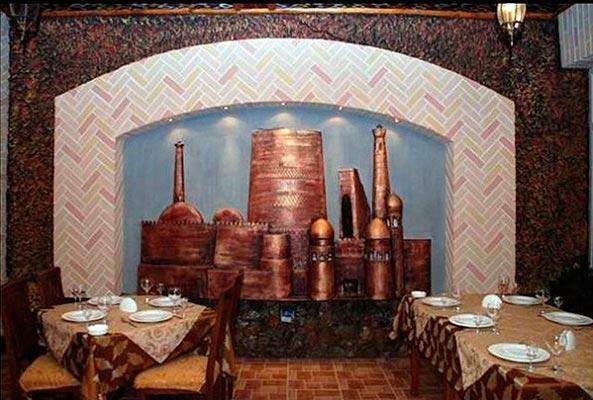 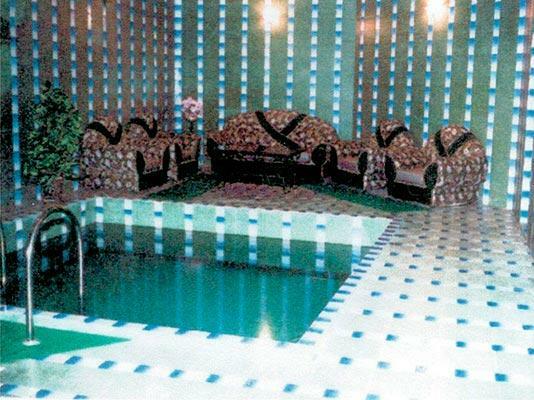 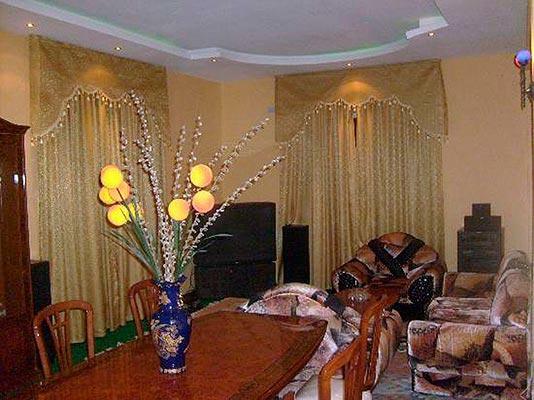 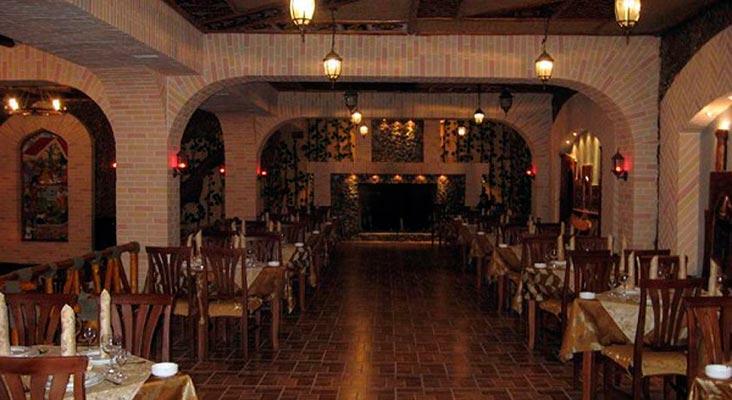 This hotel is located in the residential area of Samarkand, in the Bogi Shamol garden district. 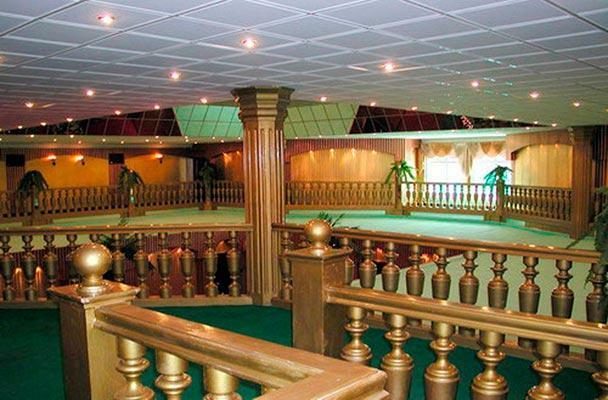 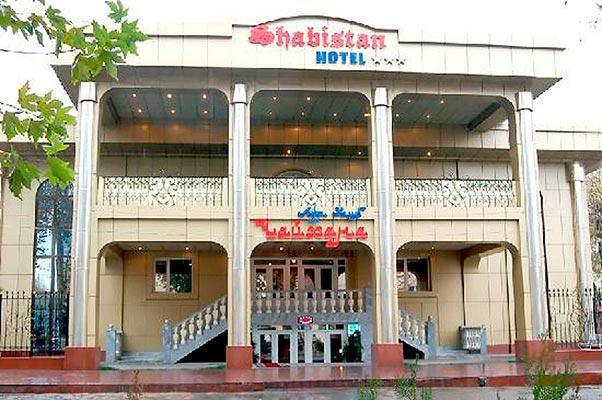 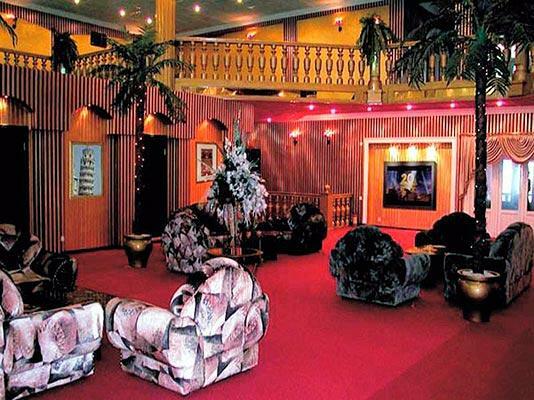 Free Wi-Fi, a sauna and a 24-hour front desk are featured at Hotel Shabistan.